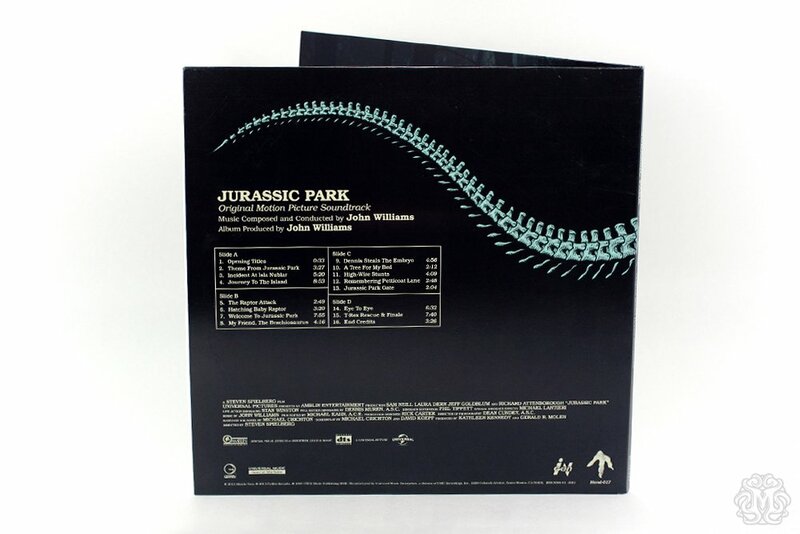 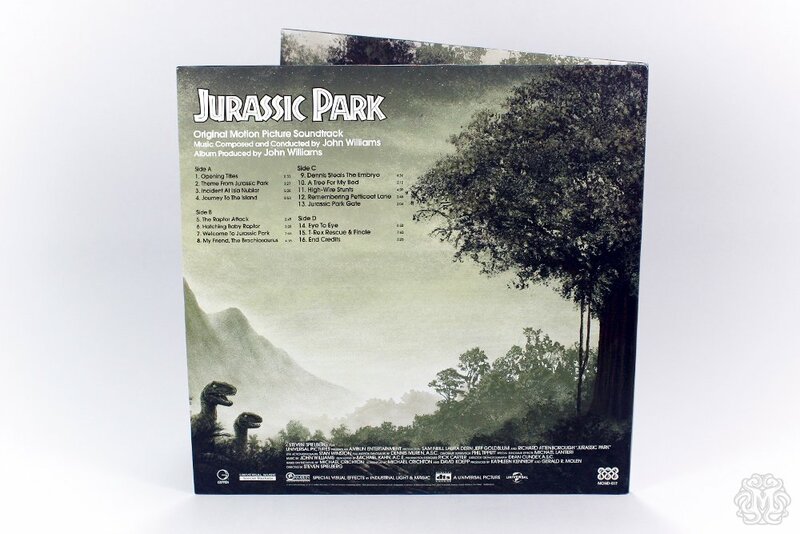 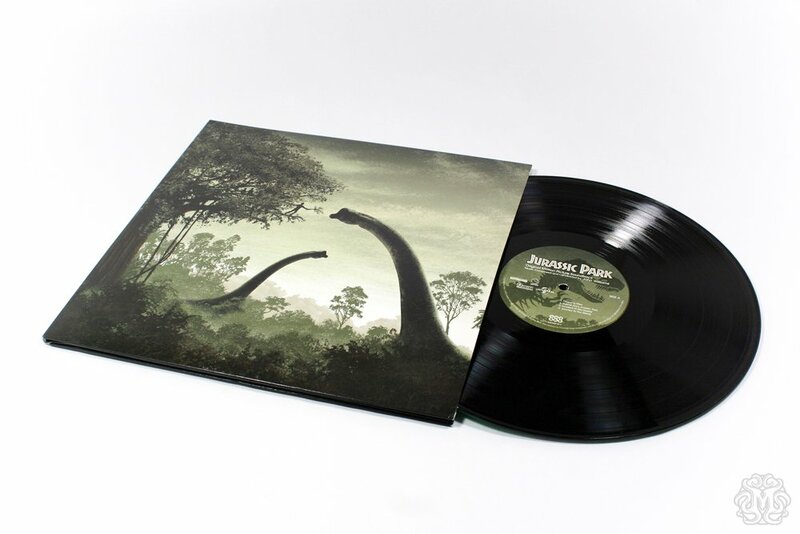 On June 11th, the 21st anniversary of its theatrical release, Mondo will be releasing John Williams’ score to my beloved Jurassic Park on 2XLP Vinyl. 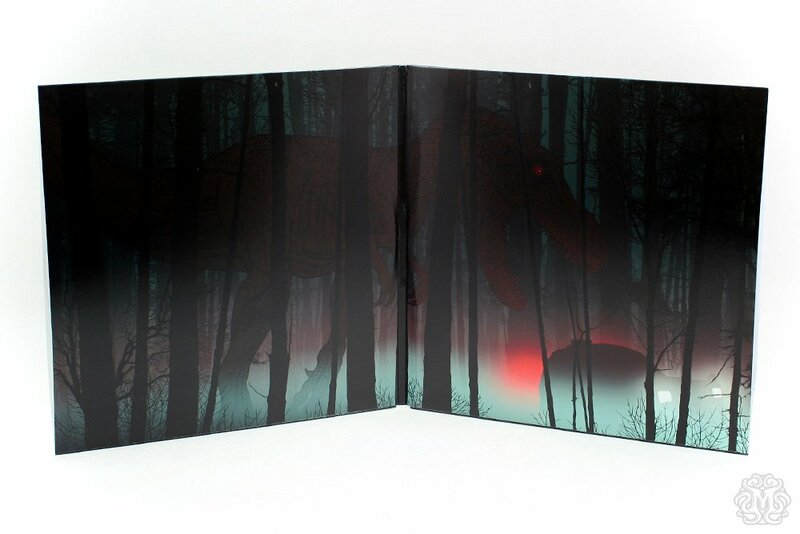 They’ll be selling for $35 and feature art by Dan McCarthy and JC Richard and they are beauuuuuuutiful. 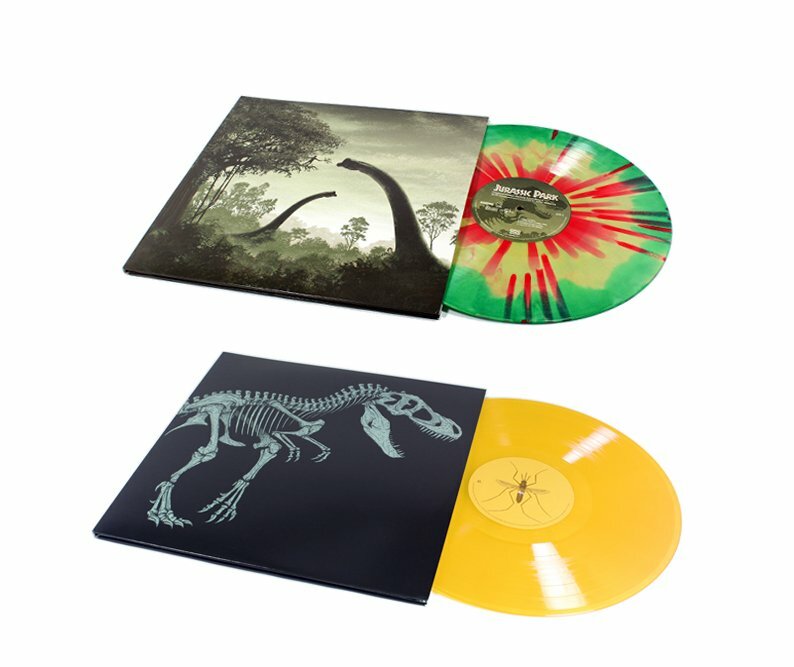 There are two different versions. 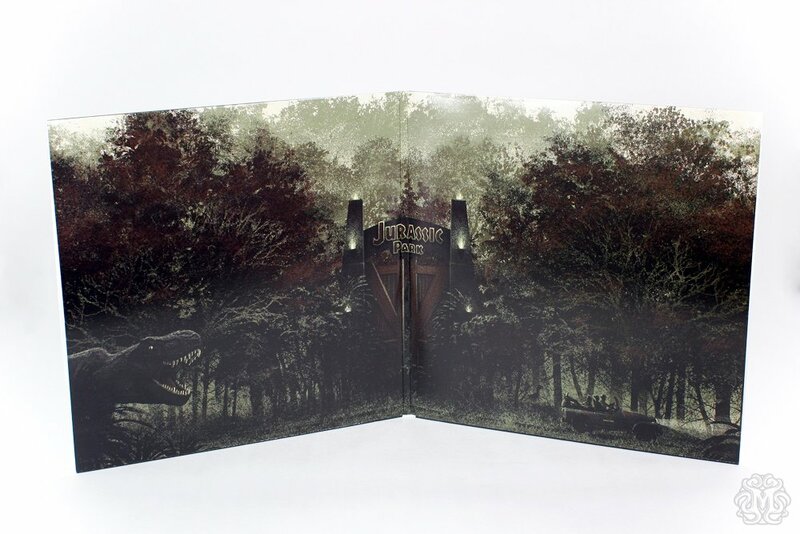 One, with artwork you might be familiar with by JC Richard that we are referring to as Version A. 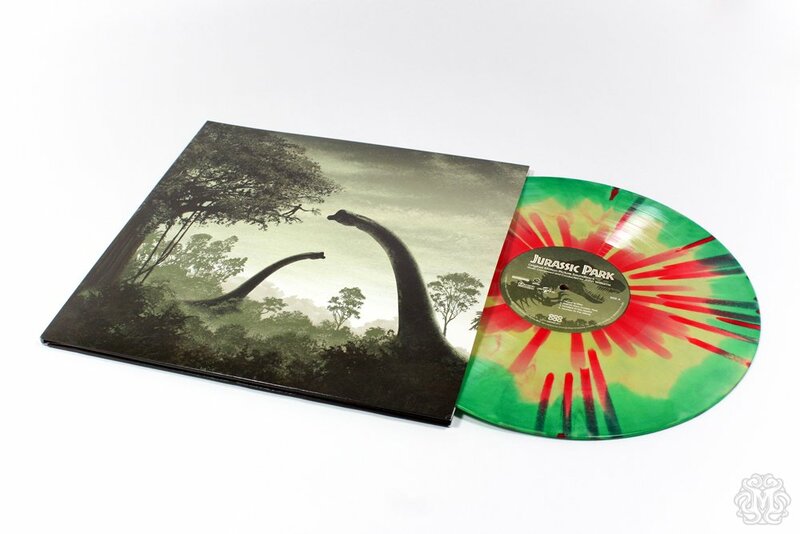 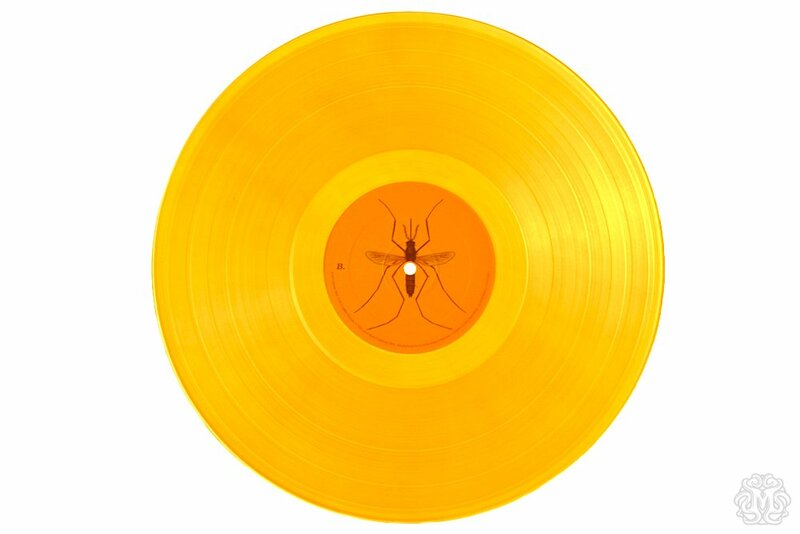 Version A, is pressed on 180 gram Black Vinyl, with randomly inserted “Dilophosaurus” colored Vinyl. 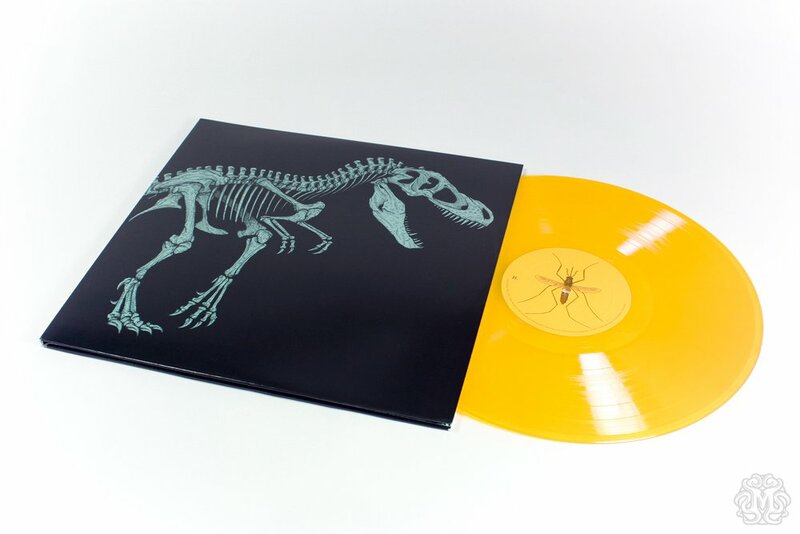 Version B, featuring all new artwork by Dan McCarthy, is limited to 1,000 copies and is pressed on 180 Gram Translucent Amber Vinyl. 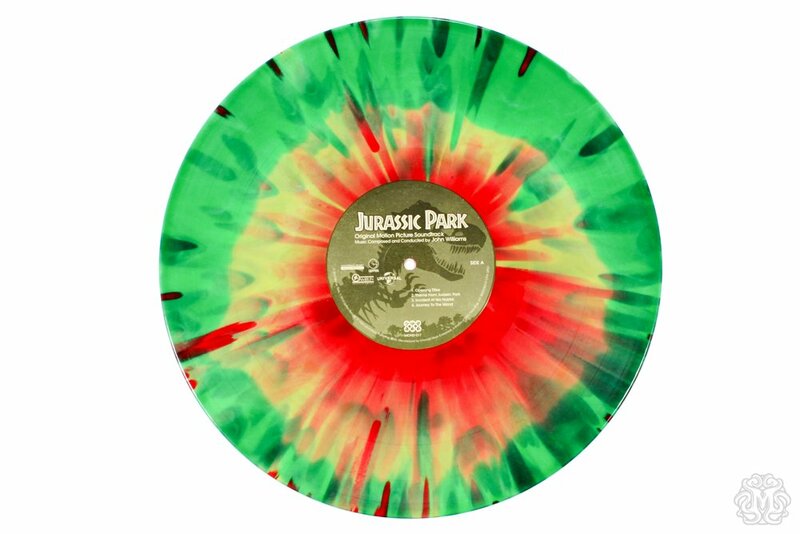 Of course, it will be the usual Mondo exclusive, so once it’s sold out, it’s off to Ebay with you!